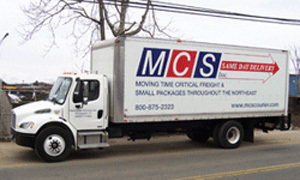 From an envelope up to 17,000lbs of freight. 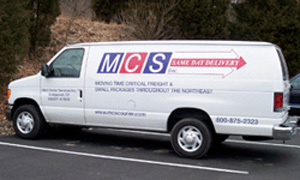 We are your source for expedited, routed and economy shipping in and out of CT. Distributions welcomed. JFK, LGA, EWR, BDL and more. Drivers are TSA Authorized.